No fan of daytime television am I. Jeopardy, the news, and I'm off to do something else. But last evening Judge Judy, one of those faux court adjudication shows happened to be on prime time. My wife and I watched a few minutes, after which I turned to her and said, "That woman is a despicable human being." 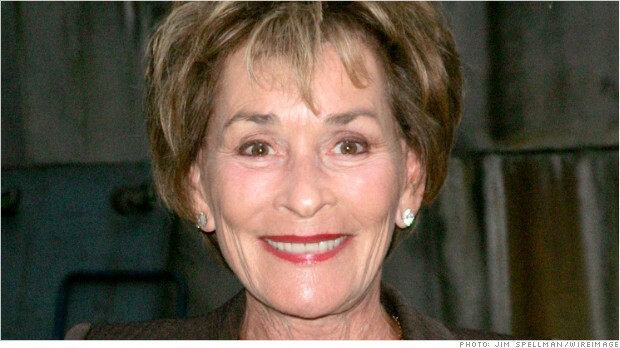 Judge Judy is a professional bully. People who seek their 15-minutes of Warhol fame sign up for the show and are paraded into her star chamber to be shouted at, to be admonished for the way they present themselves, to be interrupted, to be treated as a dunce—to be demeaned—so that Judy Judy may walk away with a $47 million annual paycheck. Judy Sheinlind is a professional bully. In a society where CEOs are paid bonuses even when a corporation loses money or they are so incompetent that they're fired, we can accept that the $47 million is irrelevant.. But in a society where a 15-year-old girl commits suicide because of bullying, it is worrisome that we celebrate bullying behavior as entertainment.